Green Cactus Grill serves delicious and fresh tacos in Huntington. 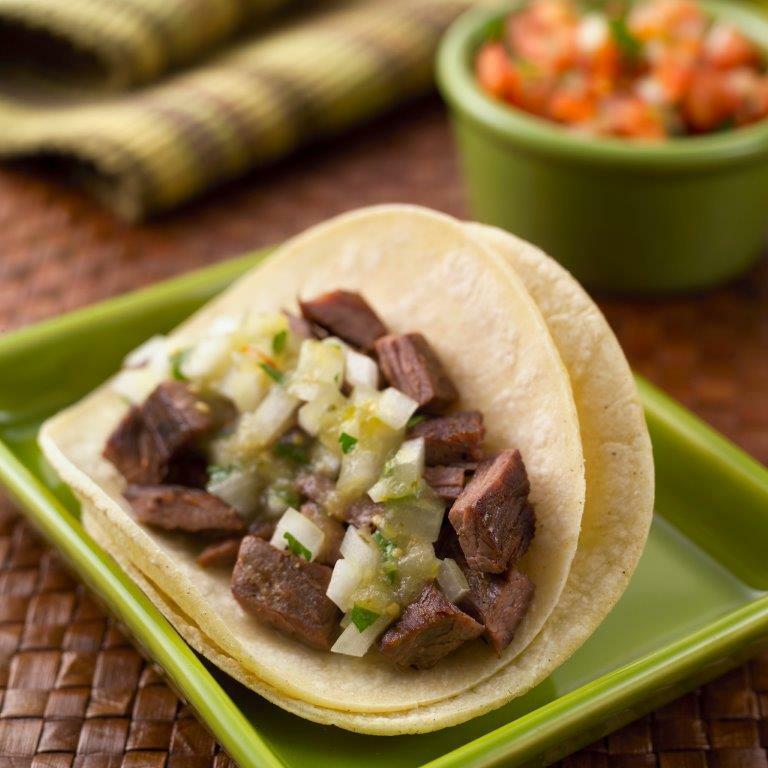 At Green Cactus Grill our tacos are freshly prepared in-house using the finest Mexican ingredients. Drop by our restaurant to relax with your loved ones and enjoy a fine Mexican dining experience. We also offer daily specials and a variety of appetizers that will leave you licking your fingers! 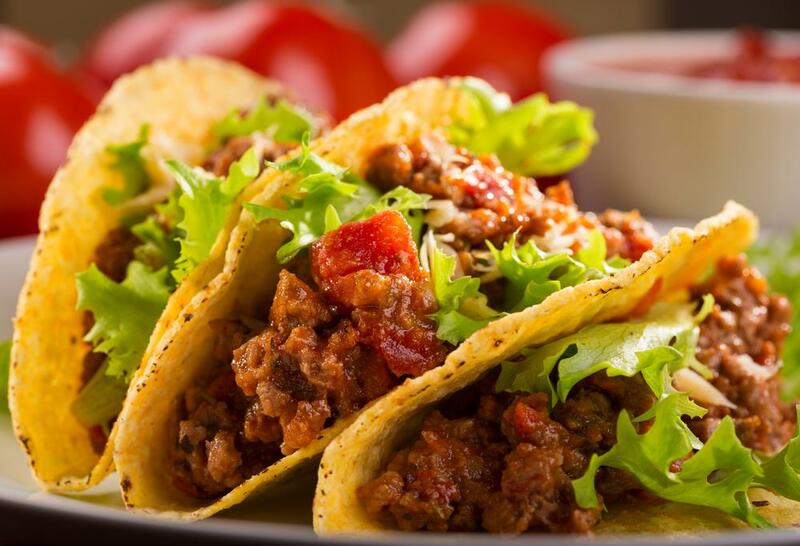 Green Cactus Grill is an authentic Mexican restaurant where you can enjoy hearty portions at affordable prices. We are a family-oriented restaurant that caters to the preferences and dietary requirements of all our customers. You can be sure to find something special from our menu that tickles your fancy! Come by the restaurant to enjoy our traditional Mexican cuisine.